FAYETTEVILLE, Ark. 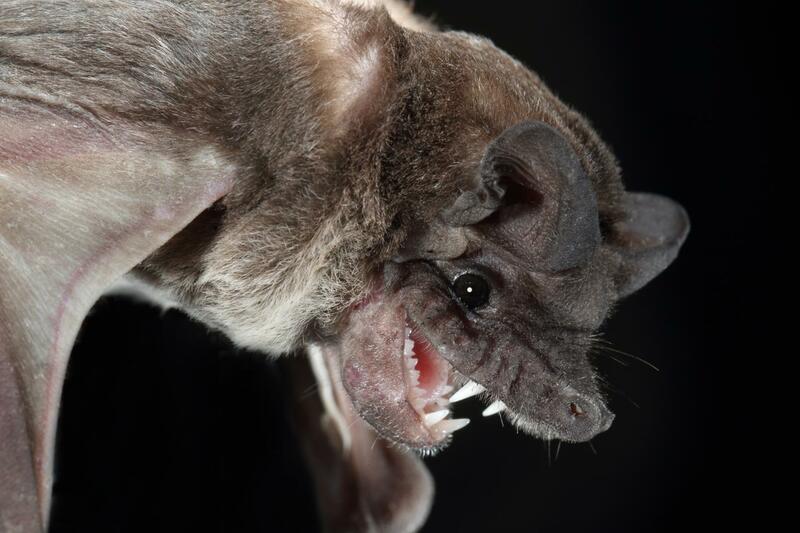 – A recently discovered species of ebolavirus may be more widespread than previously thought and could be hosted by a particular bat species, according to findings published by a University of Arkansas biologist. The ebolavirus species, named Bombali, is one of two currently not known to infect humans. Kristian Forbes, assistant professor of biology, along with colleagues from the University of Helsinki, Maasai Mara University and the University of Nairobi, found Bombali in the organs and tissues of an Angolan free-tailed bat (Mops condylurus) captured in the Taita Hills of southeast Kenya, on the east coast of Africa. Bombali was originally identified in this species of bats last year in Sierra Leone, 3,400 miles to the west. This is the first time any ebolavirus has been found in wildlife in Kenya or other countries along the east coast of Africa. Forbes emphasized that Bombali is not the species of ebolavirus responsible for the deadly Ebola outbreaks in west Africa. There are six known species of ebolavirus, four of which are capable of infecting humans. Bombali is not one of them. To further assess the risk to humans, the researchers analyzed biological samples from people in the Taita Hills region who reported being sick with a fever and who had contact with bats in recent years. They found no evidence of Bombali infections. “This is a high risk group, so a good place to start looking for potential spillover to people,” Forbes said. Samples were sent from Kenya to the University of Helsinki in Finland for analysis. Samples from the positive bat were then sent to a high-security lab in Sweden for further testing. The findings were published in the Centers for Disease Control and Prevention journal Emerging Infectious Diseases. Ebolaviruses are rarely identified in wildlife, Forbes said. Establishing the geographical range and wildlife species infected by Bombali could help researchers understand the dynamics of this and other ebolavirus species in nature.